The Fiscal Responsibility Commission (FRC), has urged contractors handling the rehabilitation of Akpasha-Obijioffia-Amodu road and Enugu-Lokpanta section of the Enugu-Port Harcourt road to hasten work on the projects. 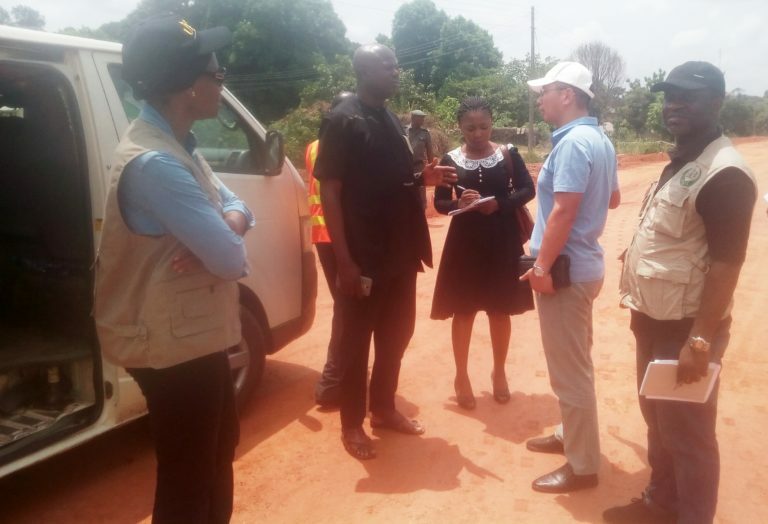 The Head of Policy and Standards of FRC, Mr Alex Elikwu, gave this directive after leading a team to inspect the ongoing two road rehabilitation projects within Enugu State on Thursday. Elikwu noted that the two roads had serious economic importance to the people of the state as they linked several agrarian communities and farm settlers along their stretch. On Akpasha-Obijioffia-Amodu road, he urged the contractor, Slok Nigeria Limited, to use the remaining part of this dry season to push the work beyond the existing 46 per cent to an appreciable level of completion. Elikwu noted that the Federal Government was committed and ready to ensure that all hindrances to the 13.5 kilometres road project were dealt with so that the rehabilitated road would serve Nigerians. “Akpasha-Obijioffia-Amodu road is strategic in opening up the agrarian communities as well as development of Nkanu West and Nkanu East Local Government Areas of Enugu State. “However, I am impressed with the quality of work being done as well as the contractor, who is following the design specifications of the road in details,’’ he said. On the rehabilitation of the Enugu-Lokpanta section of the Enugu-Port Harcourt road, Elikwu urged the contractor, Messrs CGC Nigeria Limited, to hasten up as 19.5 per cent work done was still below expectation. 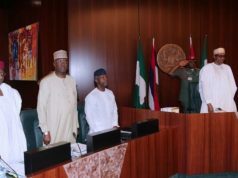 He said that the importance of the 61 kilometre road, which cost N32.31 billion, could not be over-emphasised, adding that the FG would do all it could within limited resources to facilitate its completion. According to him, we appreciate the Project Manager, Mr Zhou Shan, for the quantum of materials and machinery on site to accelerate the project and we hope as agreed that the job will be done quickly. 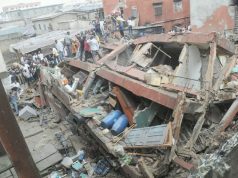 “We have done the inspection of the portion already done and can testify that the project specification is being followed,’’ he said. 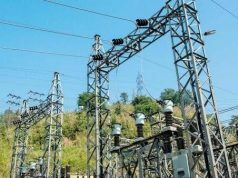 The Controller of Works in Enugu State, Mr Femi Oyekanmi, in his remarks, said that the two projects were being monitored by works’ supervisors to ensure that they conform to their bill-of-quantity and design specification. “The two projects have been moving on smoothly, not withstanding delays due to weather, especially during this rainy season, where the contractors find it hard to maintain normal pace of work. “We are assuring Nigerians that the Ministry of Works, Housing and Power is monitoring these projects to ensure that Nigerians get value for their money. “We will ensure that the contractors deliver on time as well as within the best international standard for it to last long,’’ he added.